Follow the Princes Highway (M1) from Melbourne to Geelong, then take the Great Ocean Road (B100) through Torquay to Lorne. Or follow the Princes Highway (M1) from Melbourne to Geelong to Winchelsea (A1). Then take C151 via Deans Marsh to Lorne. V-line train/coach services depart daily from Melbourne to Geelong and along the Great Ocean Road to Lorne and Apollo Bay. By car, take the Western Ring Road (M80) south to the Princes Highway (M1), then head to Geelong. 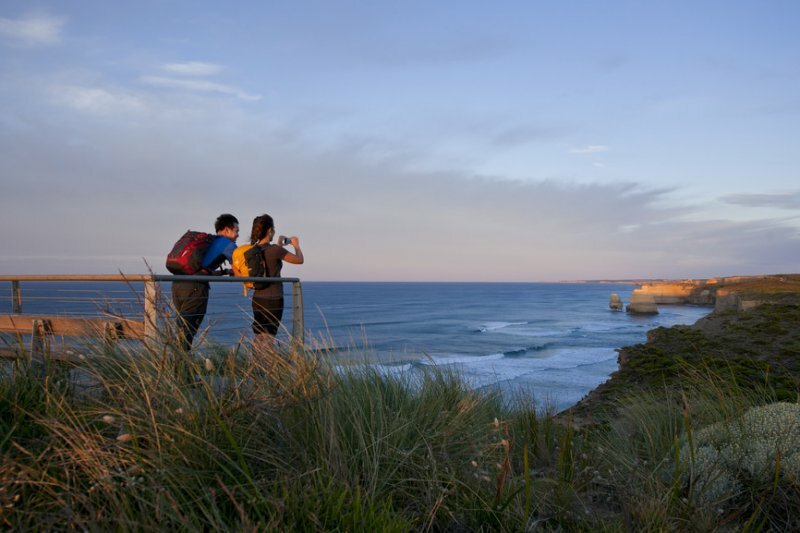 Take the Great Ocean Road (B100) from Geelong through Torquay to Lorne or take the Western Ring Road (M80) south to the Princes Highway (M1), then head to Geelong. 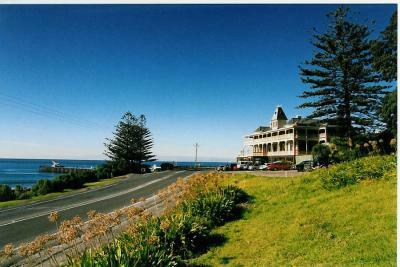 Continue along the Princes Highway (A1) to Winchelsea then take C151 via Deans Marsh to Lorne. From Melbourne Tullamarine Airport, take the Skybus from Southern Cross Railway Station on Spencer Street, Melbourne, then connect to V-line train/coach service to Geelong and the Great Ocean Road/Lorne. As Jetstar flies out of Melbourne from both Tullamarine and Avalon, please make sure you travel from the correct airport - refer to the Jetstar flight schedule. Distance from Avalon Airport and Geelong CBD is 19km from Avalon. Travel time to and from Geelong CBD is 20-25 mins by car (approx.). 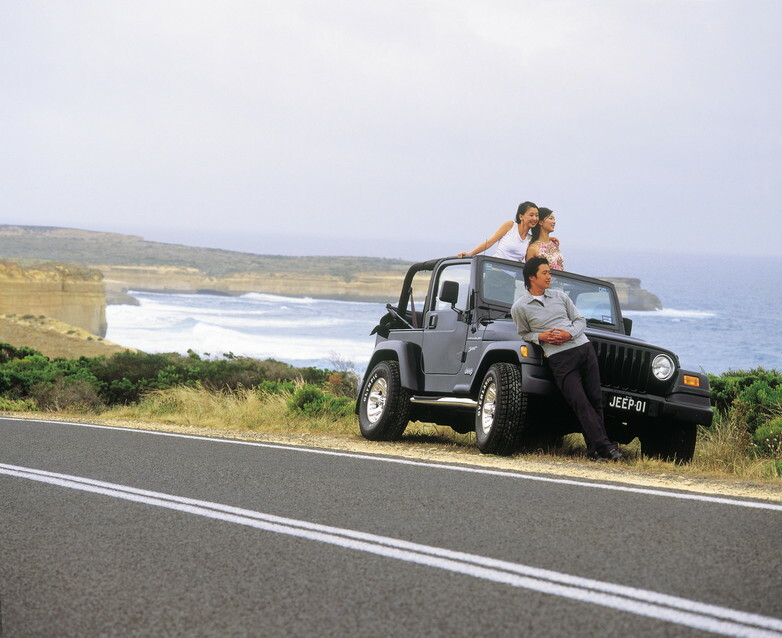 Car rentals for discounted car rental rates from Avalon. Bus Services from Geelong will coincide with the Jetstar schedule. Parking at airport: $20 for the first day and then $15 the following day or 3 to 7 days $45. By car, take the Princes Highway (M1), to Geelong. 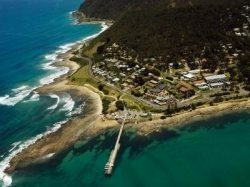 Take the Great Ocean Road (B100) from Geelong through Torquay to Lorne or continue along the Princes Highway (A1) to Winchelsea then take C151 via Deans Marsh to Lorne. By public transport, take bus service along the Princes Highway (M1), to Geelong Railway station to take the V-line coach service along the Great Ocean Road to Lorne. Closest airfields for light aircraft only are at Torquay (40 minutes drive to Lorne), Colac (50 minutes'' drive to Lorne) and Apollo Bay (50 minutes drive to Lorne).